WIN! * One brand new Apple Watch! WIN! * Fee waived for Reunion Weekend 2019 Humanics in Action lunch for all classmates! WIN! * Free night stay in residence hall for all classmates during Reunion Weekend 2019! WIN! * Free Senior Week Package! WIN! 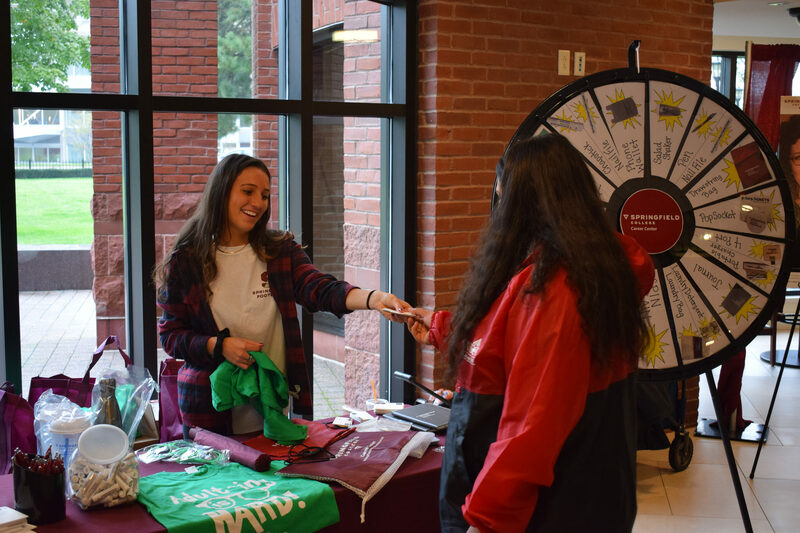 * Springfield College PRIZE PACK! WIN! * 2 Red Sox tickets for a 2019 home game at Fenway Park!